My attempt to take a photo of the print inside the bag.. basically it would be the pert wallpaper for a studio! 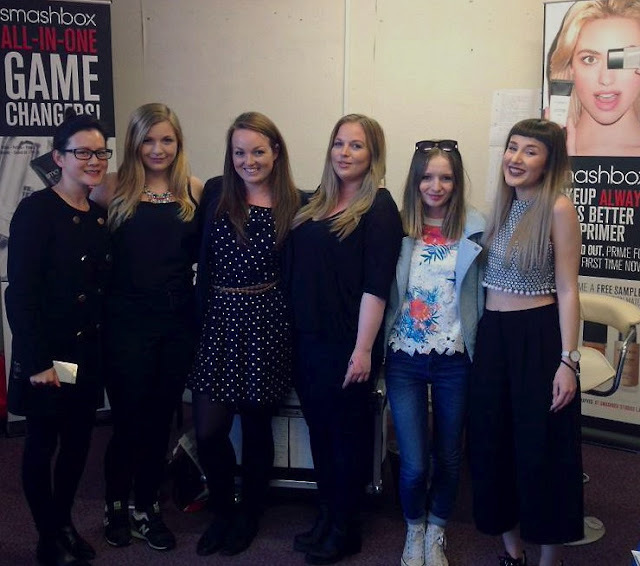 A few weeks ago myself and several other girlies were invited to Smashbox in Boots Southampton to preview their new products. 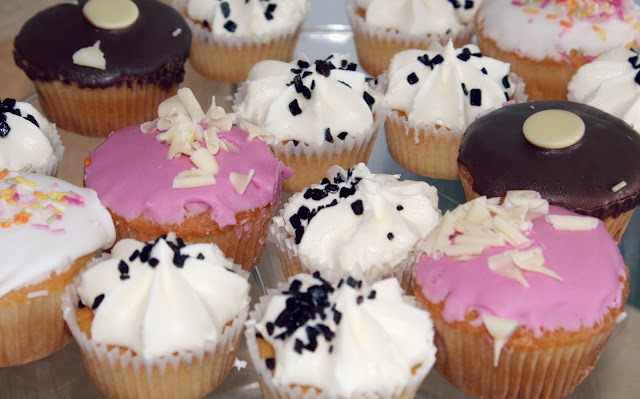 Once we had gossiped, hydrated ourselves and eaten cake the demonstrations began (priorities)! Jo gave Alice a makeover with the step-by-step contour stick trio, the good thing about these is that they blend really easily, creating a precise application and also have a nice creamy texture. 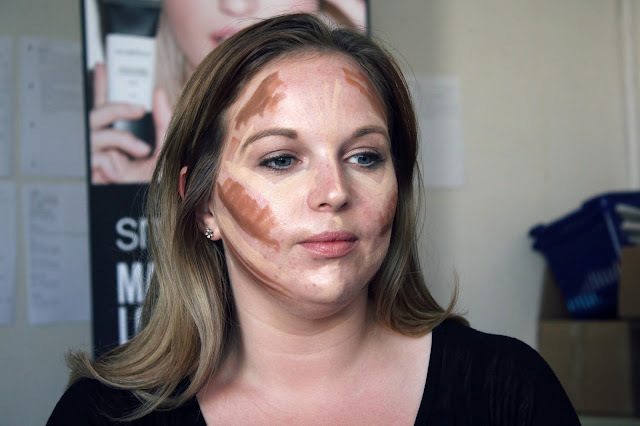 It's pretty impressive how contouring can really define features. The Be Legendary Matte Lipsticks were a hit, especially the 'Mauve Pink' it's such a nice shade and suited Alice perfectly, this colour along with 'Plum' have to be my favourites. If you're a fan of gel liners, the Photo Angle Pigment Gel Liners do not budge, the lilac looked amazing especially on Sarah. We were given some fab products to take home, I'm a big fan of the Photo Finish Primer after being introduced to it at the last event so can't wait to try the Photo Finish Colour Corrector. My skin loves redness, so with a bit of luck this product will sort it out! Thanks to the Smashbox girls, Jo & Katie for a great event once again!